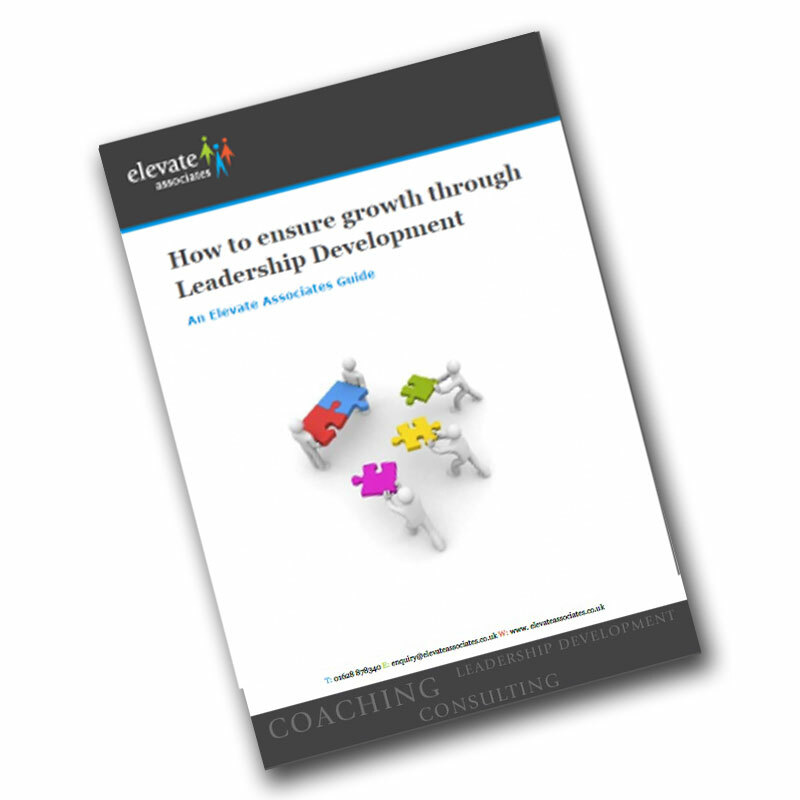 Check out our FREE guides to leadership, team development, individual growth and L&D consultancy. 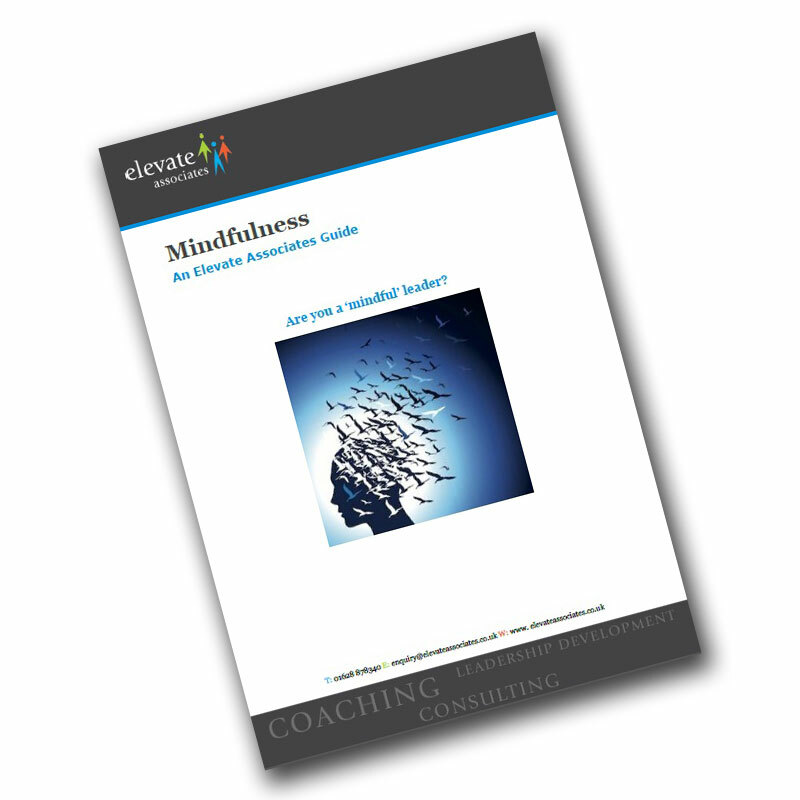 … an introduction to the practice, benefits and business context for Mindfulness. 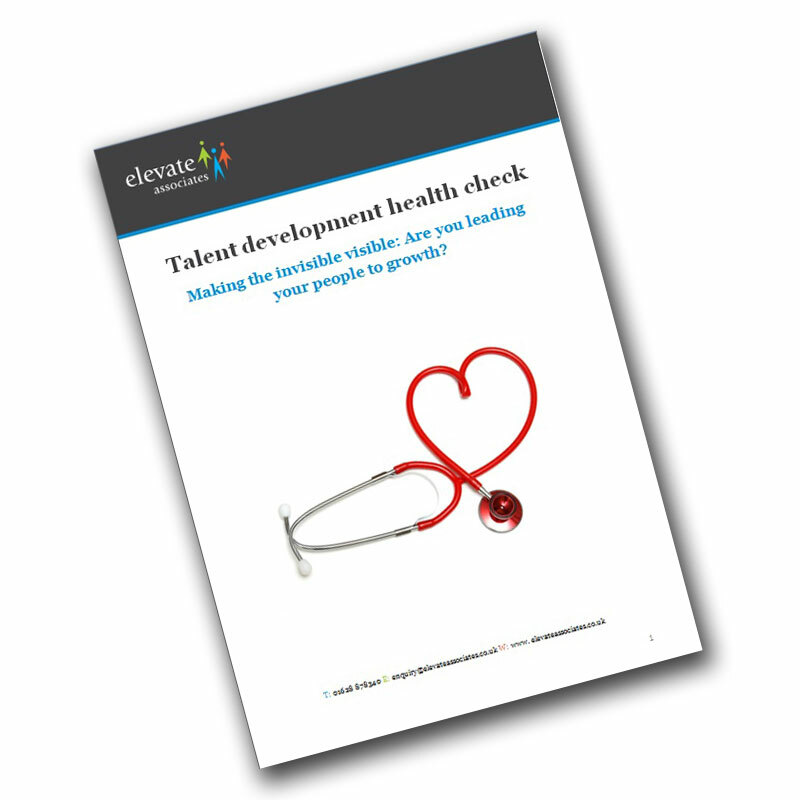 … provides you with a simple, quick and free self-assessment of four critical development areas for your management and leadership community. … looks at retaining the right talent by ensuring you’re are developing programmes which suit the needs of your adult learners. 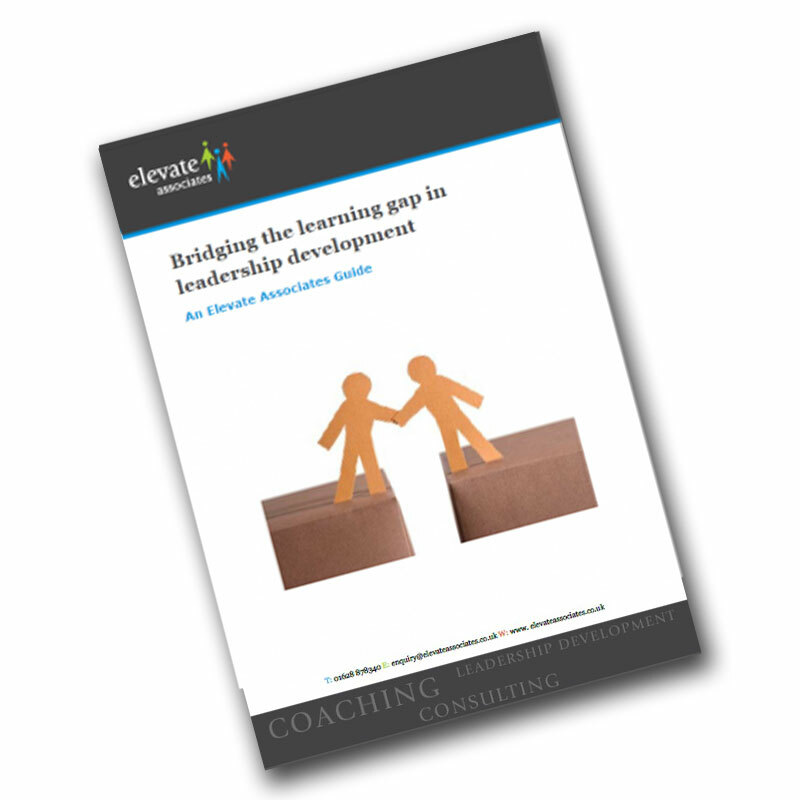 … explains how to design and build blended learning programmes helping organisations gain better returns from their learning and development solutions. 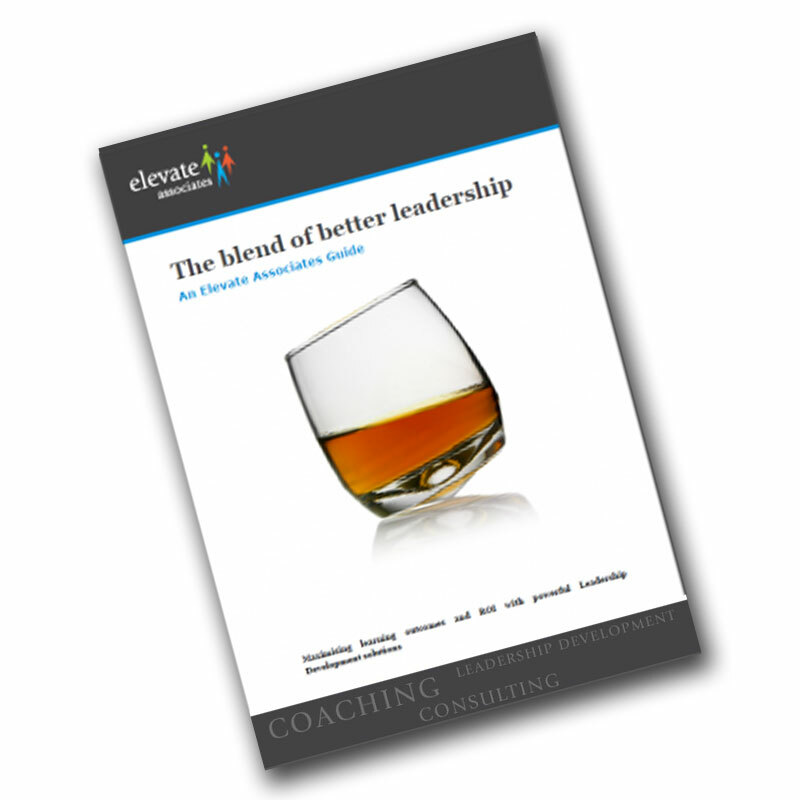 … helps today’s organisations learn how to maximise learning outcomes and ROI with blended Leadership Development solutions.